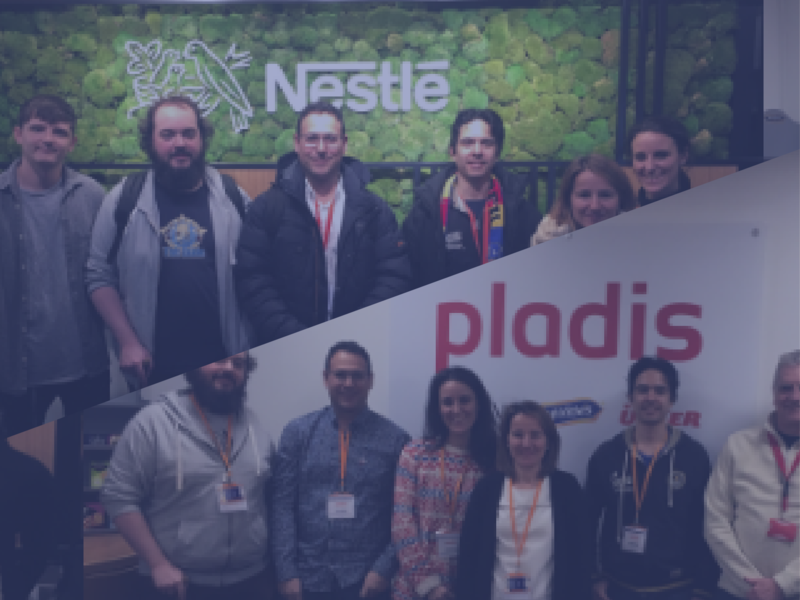 During the week of 14th to 18th January, Nestlé and Pladis received at their facilities in York and Ashby de la Zouch (UK) respectively the visit of LOGISTAR project technological partners: UCC, Deusto and CSIC. 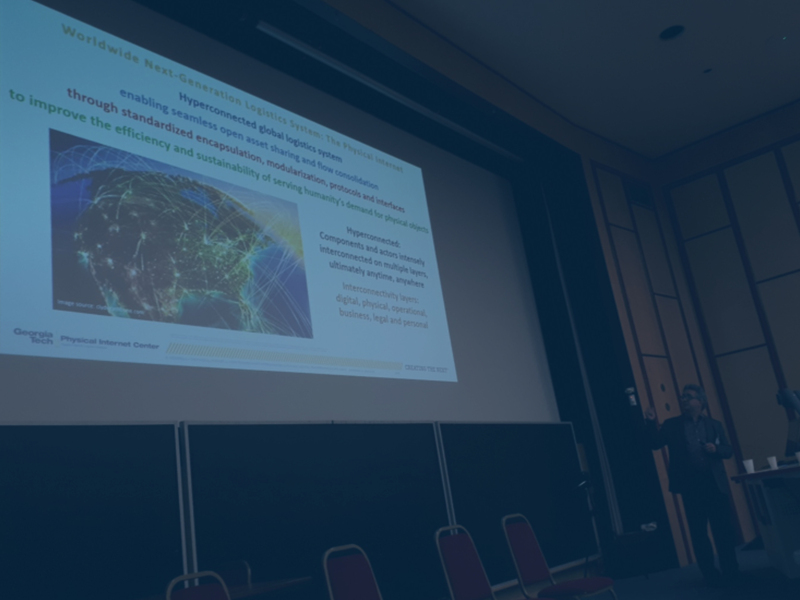 The aim of the visit was to understand in-situ the logistics processes of both companies and how the research in LOGISTAR could contribute to improve them. 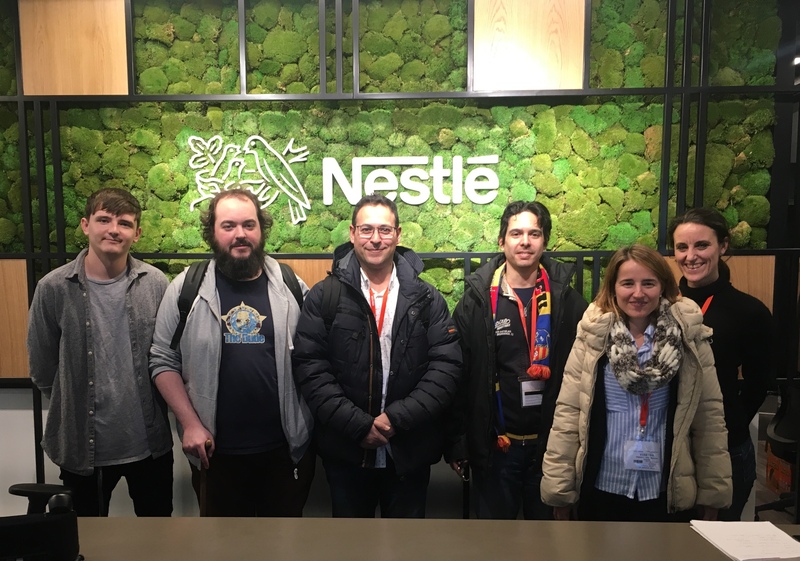 During days 14, 15 and 16, Nestlé’s team explained to the visitors how they usually work and guided them through the different teams: customer service, transport planning, delivery operation, delivery execution, warehouse… They showed how their systems work and their usual operations and also explained the type of incidents they usually face and how they are resolved. 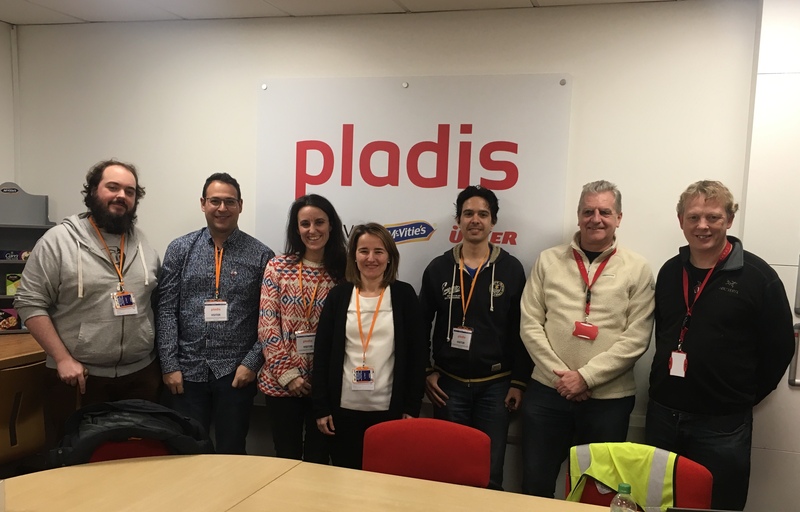 On 17 and 18 January the visit took place at the Midlands Distribution Center of PLADIS in Ashby de la Zouch. They gave an overview of the logistics operation and explained the IT systems they use in the day to day. Then, 17th afternoon and 18 morning were dedicated to visit the different teams involved in the logistics operations, such as customer care, transport, warehouse and dispatching, execution and confirmation. The visit was very fruitful for understanding how LOGISTAR can contribute to improving the planning and operations of both companies as well as finding ways of horizontal collaboration between them that can lead to greater efficiency of their logistics processes.